Silhouette is defined as a view of an object or scene consisting of the outline with silhouetted object usually being black. Silhouette photography is way of bring mystery, emotion, mood in a photos. This is the contrast between the subject and background has to be extensive. This collection consists of setting sub or a halo of light breathtaking, art of standing portfolio in beautiful background. 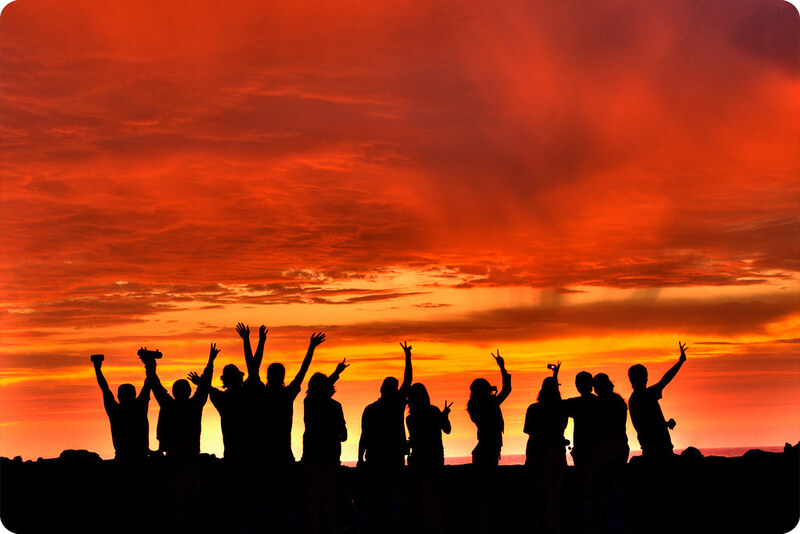 Here are 25 stunning examples of Silhouette Photographs.